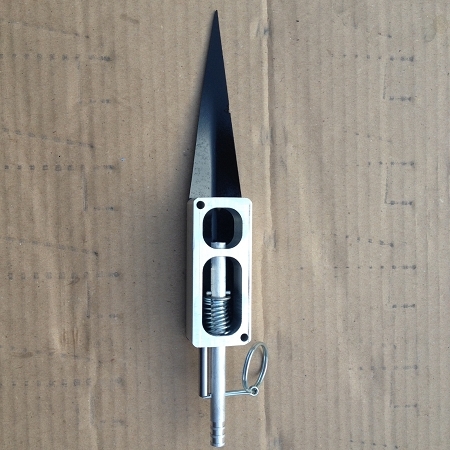 Tripwire alarm booby traps are CNC machined solid billet aluminum trip wire perimeter alarm includes ground spikes. Fires a 209 Shotgun primer (Not included). It is VERY loud! 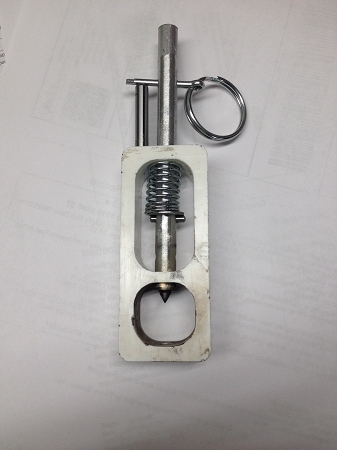 Device has two holes for screwing to a stake or fence post or doorway. It fires if the string pulls out the pin OR rotates it of off the dowel pin. It can be used to guard trails leading to your camp or a rarely used shed in your back yard. Safety glasses and hearing protection must be worn while setting, A 209 primer is not a toy. Adult only sale and must be kept away from children.